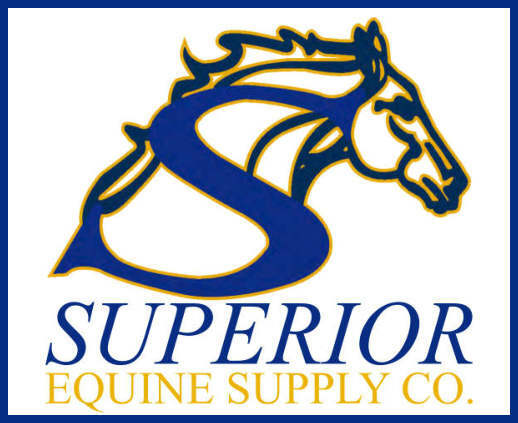 Our friendly, caring staff is here to help you with your equine needs. The mission and philosophy behind Del Mar Vet is to provide the best healthcare and service to our equine patients and their owners. Located in Del Mar, California at Del Mar Horse Park (aka Showpark) with onsite scheduled services available, and mobile equine veterinary services provided throughout California. 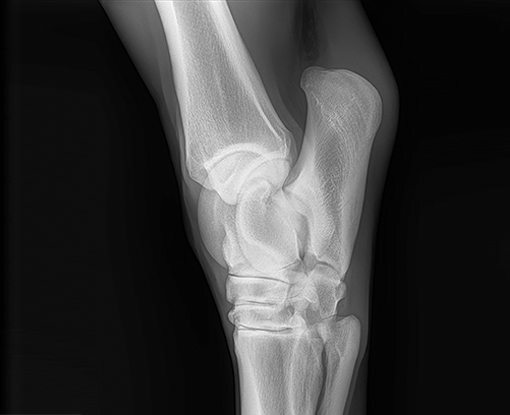 Stephen C. Slender, D.V.M., an equine veterinarian specializing in lameness, has patients ranging from lesson horses to racehorses and Grand Prix jumpers. We pioneered the first equine digital imaging application with Kodak Corporation. Today, we’re using the revolutionary equine digital radiography system from Sound. NEXT Equine DR™ is the First Stand-Up Portable DR of its kind. The first private practitioner to bring ESWT (Extracorporeal Shockwave Therapy) to the US. 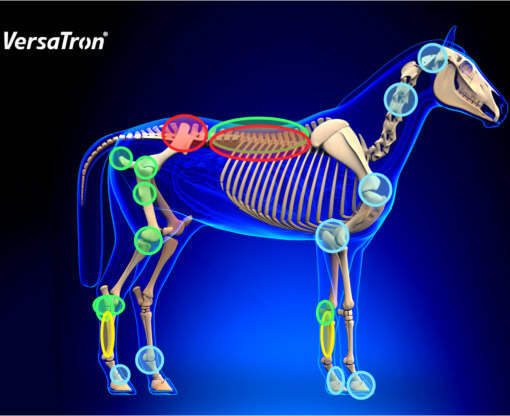 We VersaTron® shock wave device is often imitated, but remains unmatched in clinical research, quality, and effectiveness in the treatment of over 20 equine indications. Established to provide our existing clients with top quality grooming, supplements and health care products. Stephen Slender, DVM, has been practicing and pioneering equine veterinary services since he graduated in 1988. He first received a B.S. in Animal & Veterinary Science at the University of Idaho in 1984. He then achieved a Doctorate in Veterinary Medicine & Surgery (with honors) from Washington State University. Dr. Slender began his practice in Las Vegas, applying his knowledge and curiosity to general veterinary practice. Having grown up in a family surrounded by race horses, it wasn’t long before Dr. Slender moved to Southern California to work with leading trainers on the Thoroughbred race circuit from 1992-1995. He then expanded his equine skill set to include Quarter Horse reining and cutting work in Texas. A short time thereafter, he started a practice in Vancouver, Canada, specializing in performance horses – Thoroughbreds,Standardbreds, hunter/jumper and dressage. 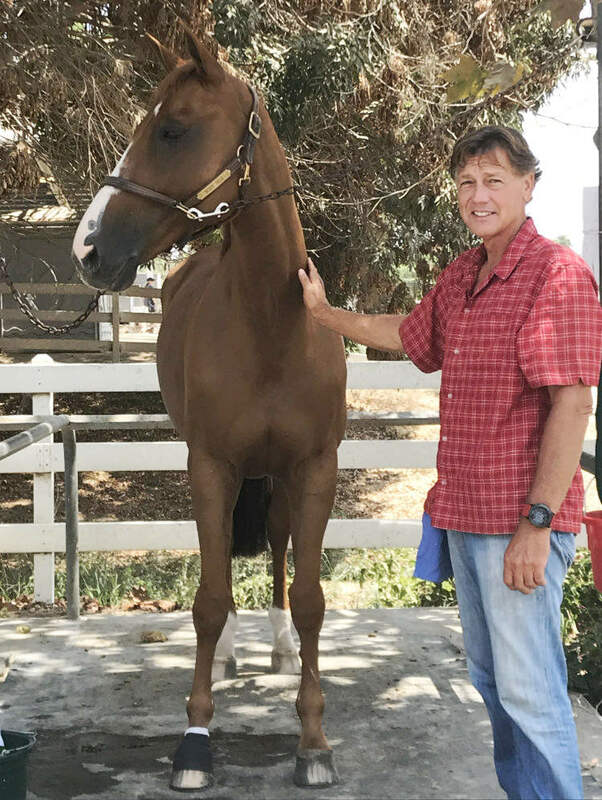 He grew his practice for 5 years, and then the pursuit of diversity returned him to Southern California in 2000 to open Del Mar Vet, specializing in lameness work for hunter/jumpers, dressage and Standardbreds. In 2001, Stephen was assigned to the United States West Coast Equestrian Team as the exclusive vet while in Europe.  The Del Mar Vet office was built in 2002 where Dr. Slender continues to serve clients from the US, Canada, Mexico and Europe. He continues to specialize in lameness work on a referral and regular basis, and also provides second opinions for other veterinarians. Stephen is available for travel to shows and pre-purchases. Call for an exam or treatment today! Never miss out on the latest news and tips to help your performance horse achieve its greatest potential. Excellence in equine health and the performance of sport horses. Located in Del Mar, California with mobile equine veterinary services available throughout San Diego and Orange Counties.